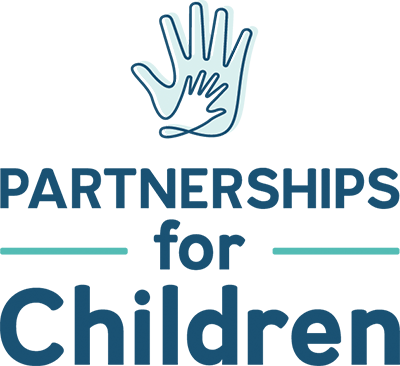 As a nonprofit in Central Texas, Partnerships for Children leads a collection of programs that offer resources, support and comfort for foster children and families in our community. Our accessibility to CPS, efficient practices, and ability to connect with kids at all stages in their lives allow us to better serve those who need us most by providing real and impactful solutions. What we do at Partnerships for Children is complex. That’s because we do so many things that make a broad impact on the children in our community. And we can help you do the same. We’re essentially a support system for Central Texas CPS caseworkers and children. We’re located inside CPS offices, and we’re caseworkers’ first point of contact to get something they need to help them care for the children they’re working with. We do our best to help out wherever we can. We provide a supply room in CPS buildings that’s open 24/7 in case a child needs something any time of day. It could be toiletries, school supplies, a toy, diapers, or clothing. We provide community mentors to youth who are likely to age out of the foster care system, empowering them to live independently. We provide gifts to make the magic of the holidays a reality for children who need it most. We help foster children who’ve been waiting to be adopted find a forever home with a loving family. What we do is real. It’s tangible. And you can be a part of it. All these little things that say “You’re not alone” and “We care” add up over a child’s life. They can change the course of their future. We know how much you want to help the children in our community. Nothing is more important. Through our programs, you can make an impact—in the way that works best for you. "I had to grab a few things from the Rainbow Room after an emergency removal and the 10-year-old boy that was with me could not take his eyes off our display of toothbrushes. I realized that he has never had his very own toothbrush. We now make sure that he always has the items that he needs and deserves because of the Rainbow Room." 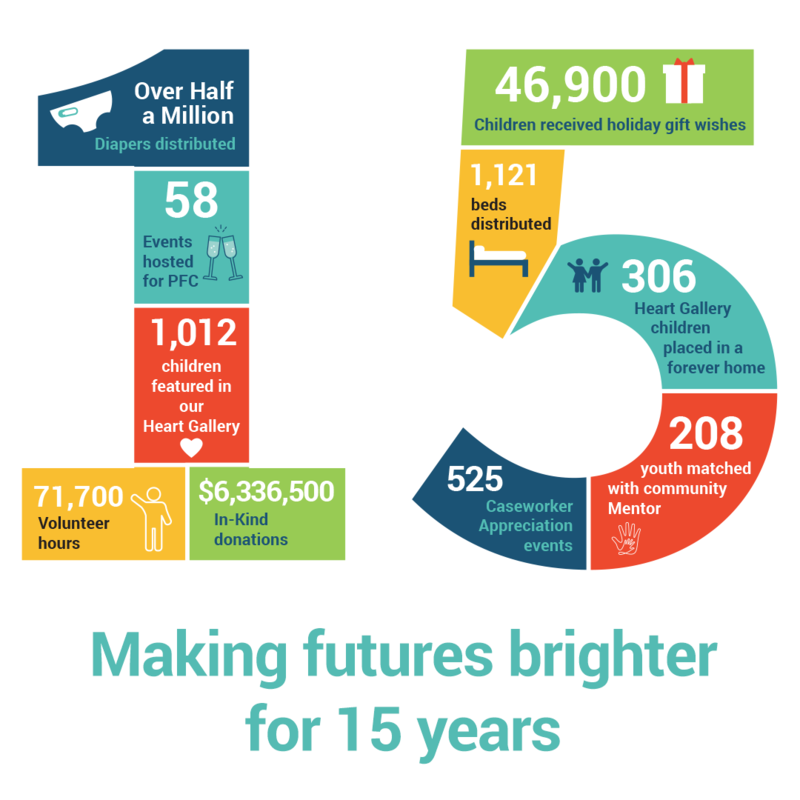 Like the little ones we assist, Partnerships for Children has grown a great deal. In 1989, a group of concerned citizens created Community Partners of Dallas to assist CPS caseworkers in meeting the needs of abused and neglected children. 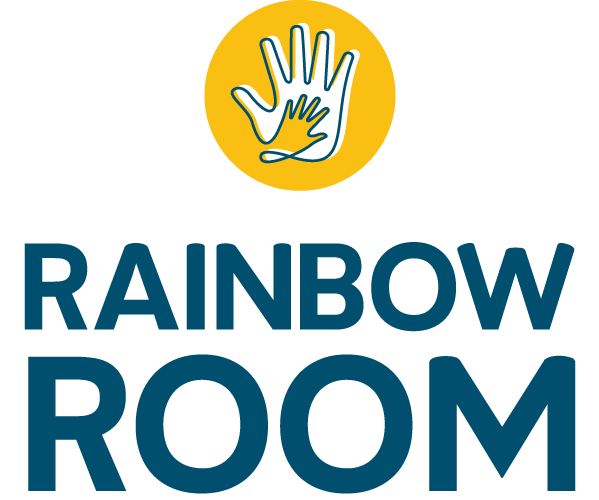 Then in 1993, these efforts evolved into our first program, the Rainbow Rooms, which are 24/7 resource rooms. In 1998, with the help of First Lady of Texas, Laura Bush, the program was replicated throughout Texas. In February of 2003, this initiative was brought to Austin as Partnerships for Children was incorporated and gained 501c3 status. We opened the doors to the first Travis County Rainbow Room in September of that year. In 2004, we began our second program, Holiday Wishes. We hosted its first toy drive, brightening the lives of 250 children who couldn’t be home for the holidays. After seeing what a difference our two programs were making in the lives of the children in CPS, we decided to work on making an even bigger impact through annual fundraising. In 2006, we hosted our 1st Annual Gala. In 2010, Cover 3 hosted its 1st Annual Golf Classic for us. In 2011, we hosted our 1st Annual Girls & Giving Event and the 1st Annual Byrd & Street Mistletoe Jam. In 2012, we were awarded the Impact Austin grant. 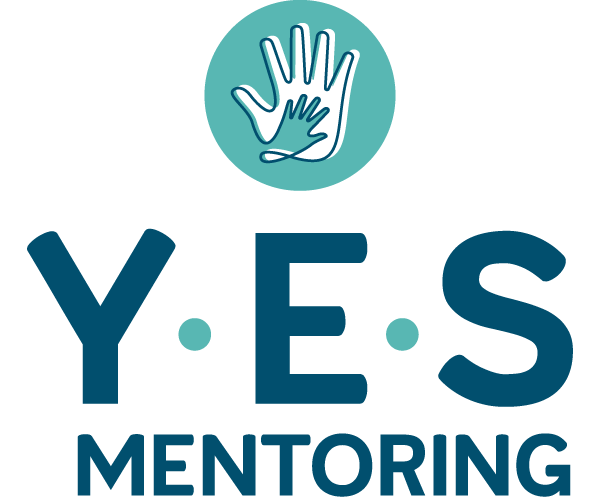 This enabled us to launch our third program, YES Mentoring, to support youth aging out of foster care. 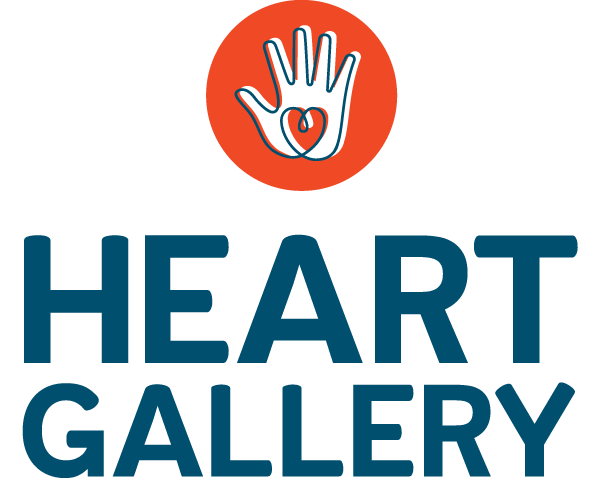 In 2014, we announced our fourth program, the Heart Gallery of Central Texas, at our 10th Anniversary Celebration. 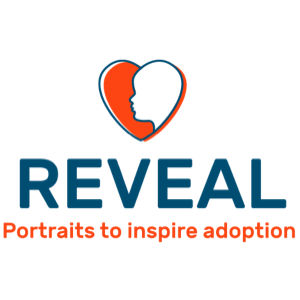 This program helps children who’ve been waiting to be adopted find their forever home. At the end of our 2014 fiscal year, our annual operating budget broke the $1 million mark. What an amazing accomplishment! We’d gone from a group of concerned citizens to a major force for good in Central Texas. 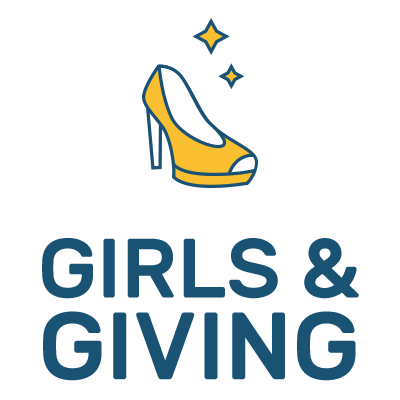 And we haven’t stopped growing…we kicked off our current fiscal year with a $1.8 million operating budget. 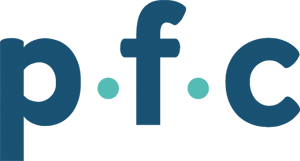 Our volunteer initiative, Teens4Teens, began in the summer of 2016. We knew this was a wonderful opportunity for young people to get involved in their communities and be encouraged to maintain that spirit of generosity as adults. We’re excited to see what the next chapter holds for Partnerships for Children and you! Each week CBS Austin features a Central Texas child waiting to be adopted. But what happens when the child ages out of the foster care system and doesn't find a forever family? 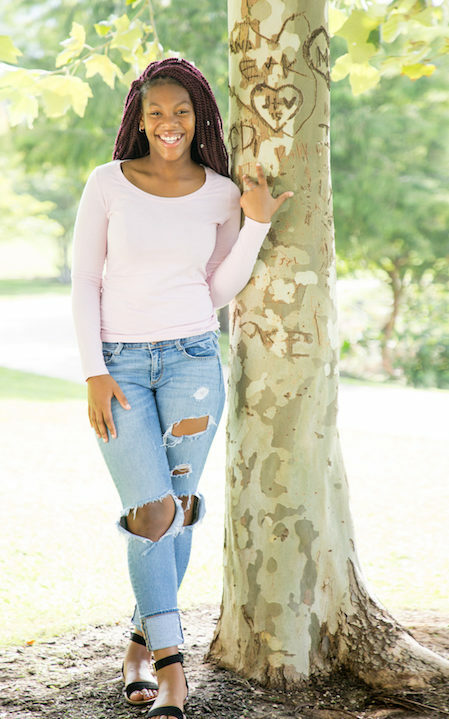 Learn more about how our YES Mentoring program helps set up teens and young adults for success on their own.